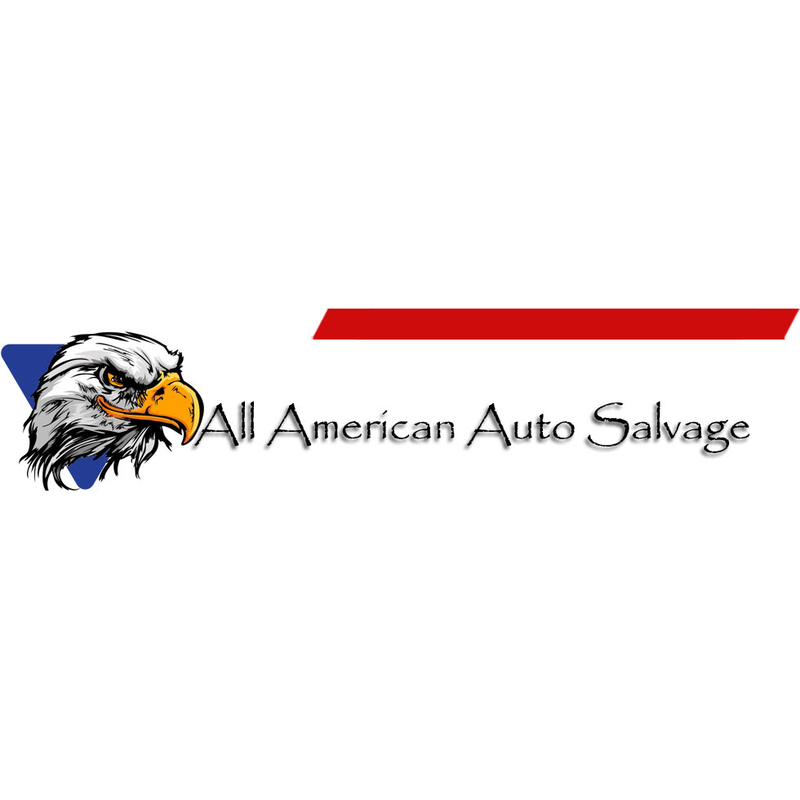 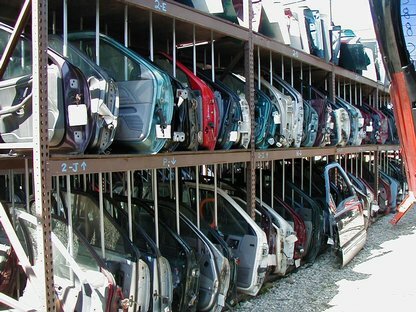 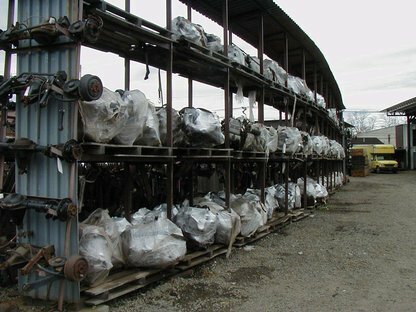 All American Auto Salvage has been family owned and operated since 1983. 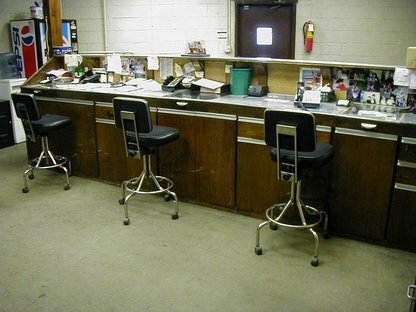 We strive to exceed industry standards with our professional parts and service. 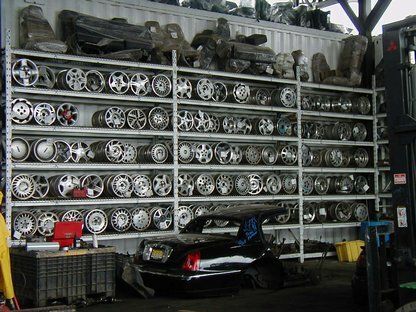 Whether you are looking for a part for your own car or are in the auto repair business we have the tools and products to get you what you need.